There's something about miracles that's utterly enticing. Just to hear about a miracle makes you feel more hopeful. It doesn't matter whether this miracle happened to you or to a complete stranger - it can still delight you. It's a delight that lingers, that leaves you with a spring in your step. Suddenly life doesn't seem so difficult. But where are miracles to be found, and how do they come about? 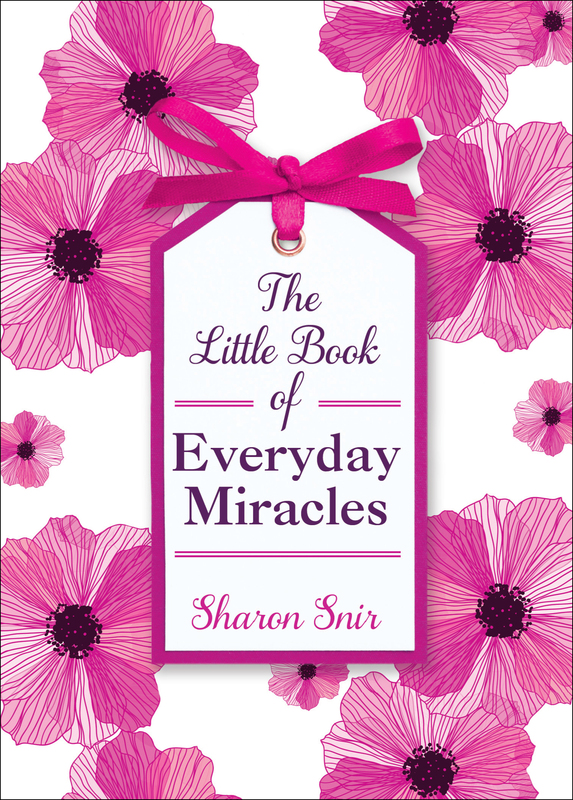 In this beautiful collection of inspiring true stories, everyday people share moments of unexpected courage and kindness, chance meetings and remarkable coincidences, showing us that miracles can take us out of the darkest places and give us the courage to get moving again. They're a divine catalyst, which reminds us that the impossible may just be possible. 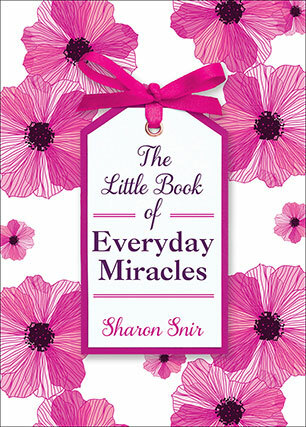 The perfect book for anyone wanting to experience a little of life's magic. Sydney psychotherapist Sharon Snir has her own practice, website, online weekly radio slot, and is on YouTube. She gives regular workshops and lectures here in Australia and overseas.